Chilly in the morning but sweltering by the afternoon? 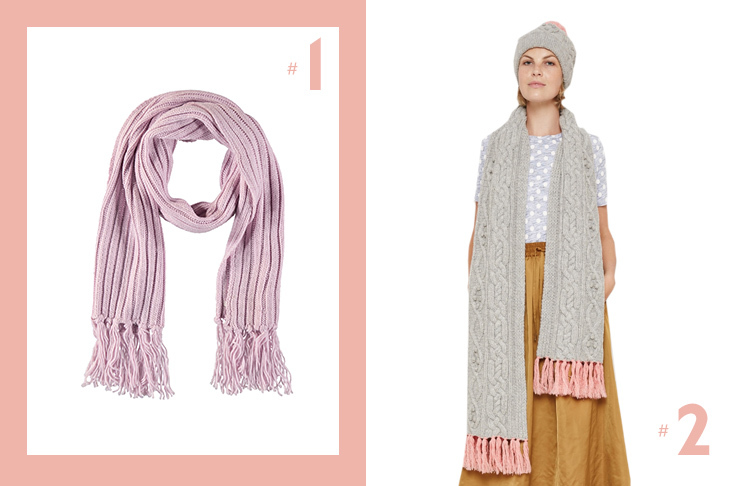 We have the answer: scarves! Chucking on a scarf is a great way to keep warm on those nippy mornings and can easily be removed as the temperature rises throughout the day (hello, Auckland winter). Not only do we use them to keep warm, but scarves are also a stylish accessory to add a bita somethin’-somethin’ to your outfit—winning! Here are 8 of the best to make sure all bases are covered. This rose pastel scarf is the epitome of Ruby style. A beautiful scarf to add a lil bit of pretty to any look. It features tassels that are super on-trend (and did we mention fun to play with on your trip to work?). Two words: Matching beanie! How could you say no to this super cute set from Gorman? Made from a lambswool blend, this duo is perfect for those chilly weekend outings. What do you get when you cross a scarf with a hood? A snood, of course! Chuck this Moochi number on with literally anything and your neck will love you forever. This super easy-to-wear snood can be wrapped around once or twice to the desired level of snuggly. Made from a blend of possum and merino, you won’t want to take this one off! Made from Kiwi merino, this Juliette Hogan scarf is very long so you can wrap it around your neck up to four times—oh-so snug! Choose from one of three colours or grab one of each. Go on, you deserve it. We all know Karen Walker does a good scarf, and this season is no different! 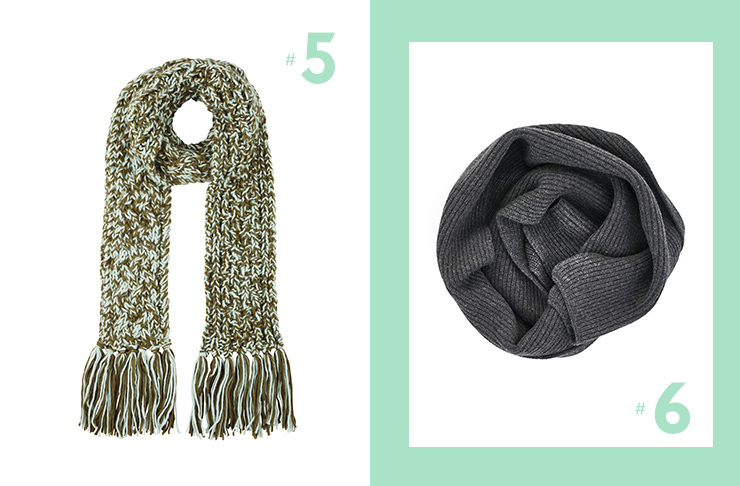 This khaki grey scarf is great for adding a bit of colour to the usual bland winter colours. Its long length is great for trapping in the warmth and looking stylish in the process. Who doesn’t love a lil bit of merino in their life? Crafted from 100 per cent merino wool, this Commoners scarf is guaranteed to keep you extra toasty. You won’t want to take this one off. Oh, how we love tassels! Everyone needs a classic black scarf—with tassels, of course—to go with any outfit. This timeless piece from Superette will stand the test of time in your wardrobe. 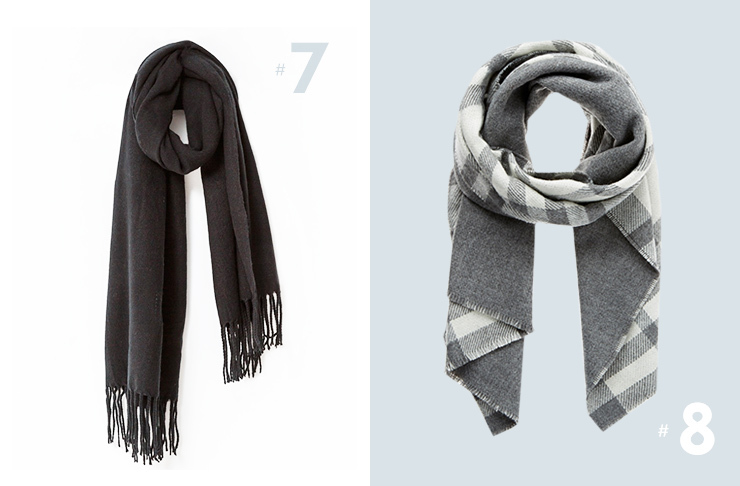 This sophisticated check from Seed Heritage is another must-have in your scarf collection. 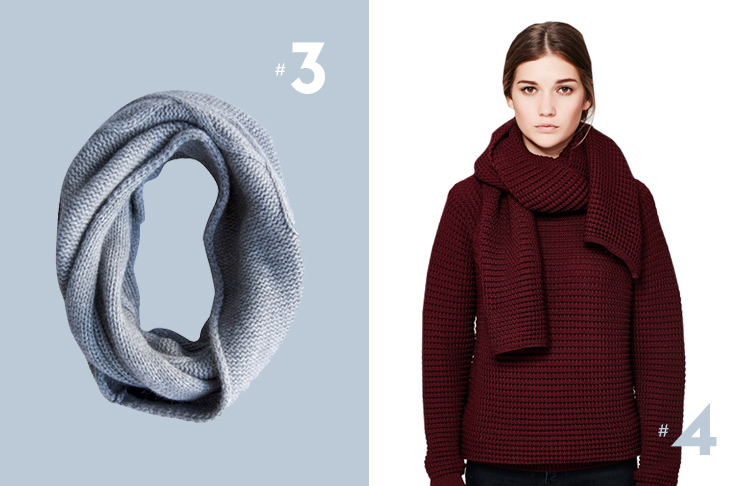 The simple lightweight-feel makes it a great scarf to chuck on whatever the weather. After a winter jumper too? Check out these Cool Girl Jumpers You Need Now. North Shore born and raised Alex is a proud member of the over-the-bridge clan. Preaching health by day and scoffing chocolate by night Alex can often be found in her local cafe wearing her #activewear procrastinating the days workout. As a lover of travel you will find her fighting her online shopping addiction in order to save for her future endeavours when she finally finishes her marketing degree.